Welcome! 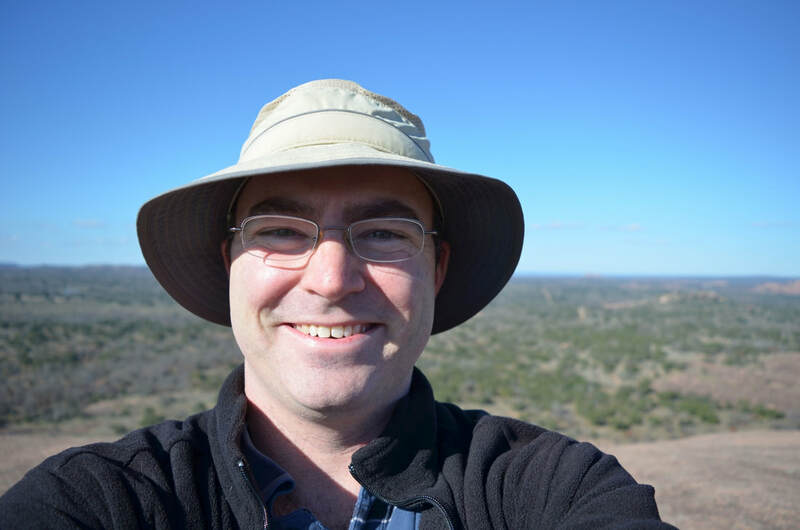 As a postdoctoral scholar at Northern Arizona University, my research focuses on climate dynamics of two periods in the Earth's past—the relatively recent variations of the past two thousand years and the much larger changes during the glacial cycles of the past several million years. The modern instrumental temperature record spans less than two centuries, so other resources are used to better understand climate in the more distant past. My research uses a combination of climate model simulations and proxy records (such as tree rings, corals, and ice cores) to investigate climate variations over these fascinating time periods. Please see the links above for more information about recent news, my research, CV, educational outreach, ﻿﻿weather photos﻿﻿, and how to contact me.